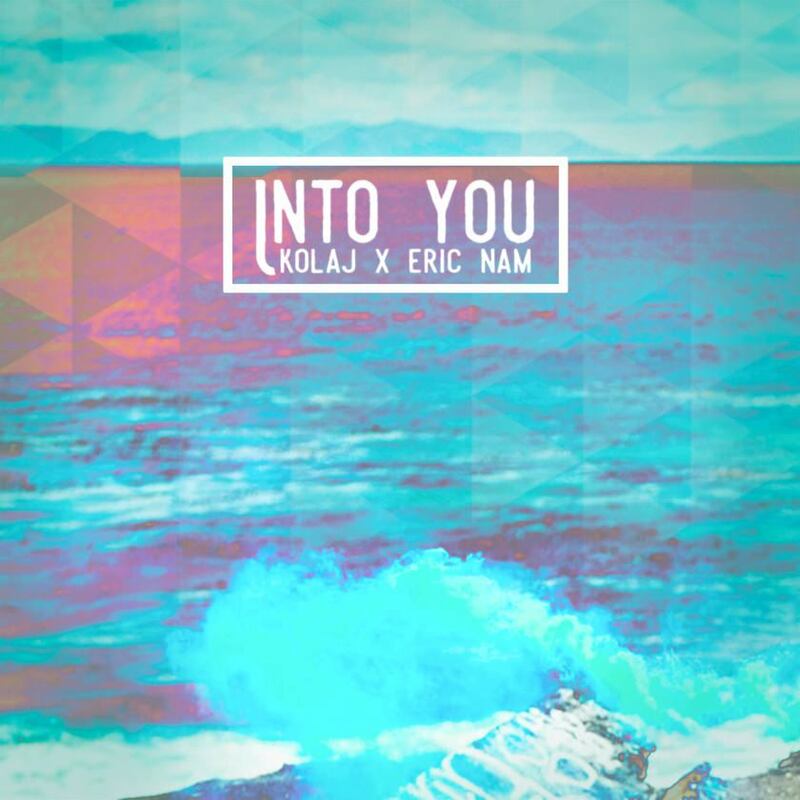 Eric Nam & KOLAJ Releases Tropical House Track Titled "Into You"
Eric Nam and KOLAJ, who is an American artist, has released a new song titled "Into You". 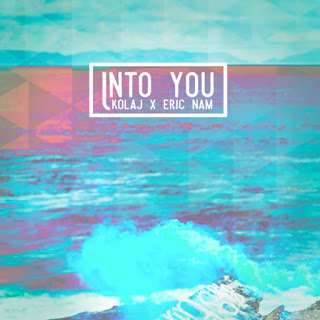 The track can be described as a "tropical house" track. On the website The Fader, KOLAJ discussed the collaboration with the singer. We first got inspired by the tone of Eric's voice, it's breathy but cool in the verse so we wanted to playfully complement each other in a way that felt like we were incomplete without each other," the post reads. "We only got together for one day and basically turned out the entire song. We were big believers in the song even if it was outside of all of our comfort zones we still wanted to share with the world. K-Pop and Tropical could sound sweet together… perhaps we invented 'K-Trop'"